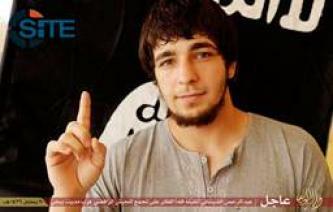 The Islamic State’s (IS) ‘Amaq News Agency released the video will of the fighter who perpetrated the attack on policemen in the Chechen capital, Grozny. 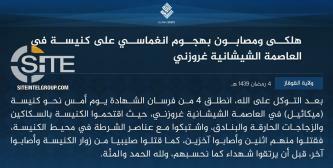 The Islamic State's (IS) 'Amaq News Agency reported that a fighter from the group attacked police in the Chechen capital, Grozny. 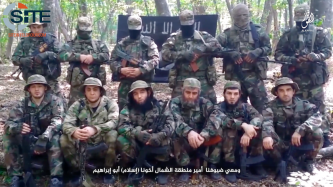 The Islamic State’s (IS) Caucasus Province claimed a six-man suicide raid on a Russian National Guard base in Chechnya, killing at least six security elements and wounding three others. 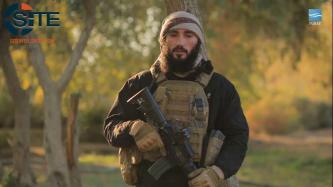 In the first video released by the group, officials in Caucasus Province of the Islamic State (IS) sent greetings to IS leader Abu Bakr al-Baghdadi and urged Muslims in the region to join their ranks. 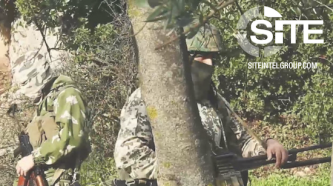 “Al Muhajirun,” a group promoting itself as the “representative face” of foreign fighters from various jihadi factions in Syria, released a video promoting the role of immigrants in jihad in Syria and working with Syrian civilians, and calling on Muslims from all over the world to join them. 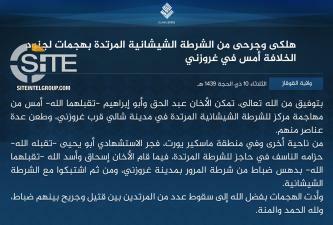 The Salah al-Din division of the Islamic State (IS) in Iraq claimed suicide bombings by Algerian, Chechen, and Egyptian fighters, targeting Iraqi soldiers and militias in the city of Beiji. 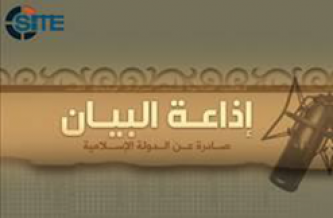 The Islamic State (IS) released the English edition of its al-Bayan news bulletin for June 22, 2015, which included reports of new pledges from the Caucasus, suicide missions against Kurdish forces in Syria, and an ambush in Afghanistan. 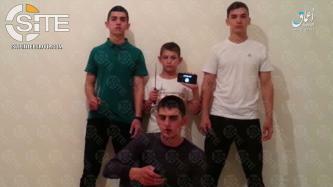 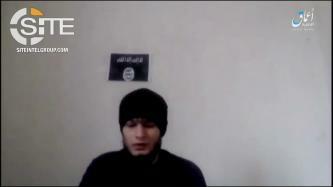 The Islamic State (IS) released an audio from a Russian-speaking representative of fighters in Chechnya, Dagestan, Ingushetia, and KBK in the Caucasus pledging to Abu Bakr al-Baghdadi. 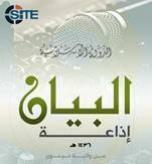 Al-Hayat Media Center, the foreign language media division of the Islamic State (IS), released a new Russian magazine it titled “The Source”. 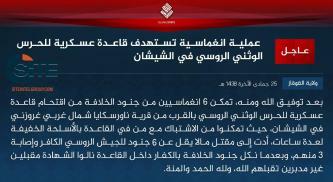 The Islamic State (IS) claimed a suicide bombing by a Chechen fighter in Iraq's Salah al-Din province, and the downing of an Iraqi army helicopter in Diyala.